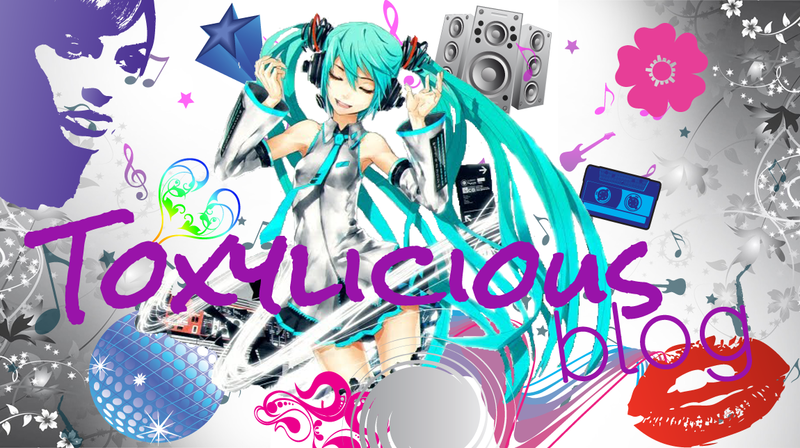 Iv had these products for a while but completely forgot to blog about them. 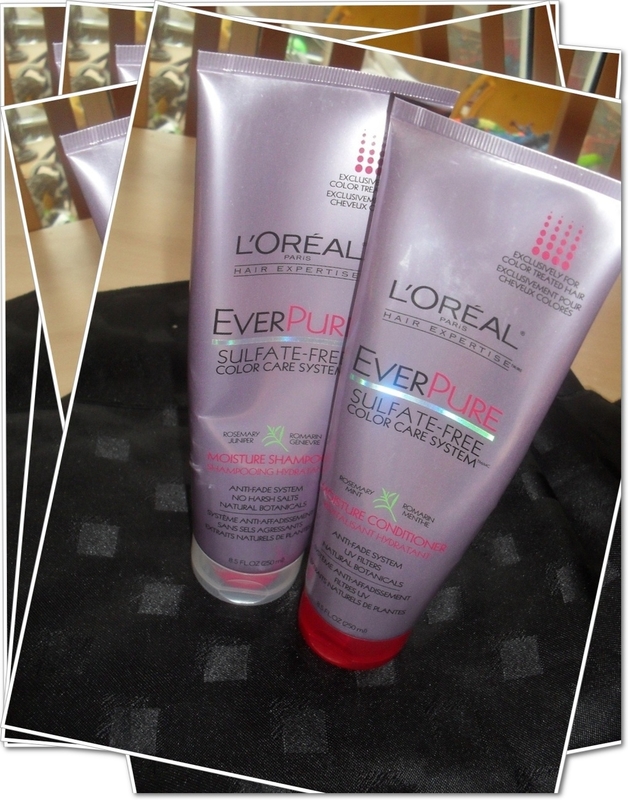 L'Oreal Paris have just launched a new Hair Expertise collection called Everpure.....whats so different about this range.....well its the UK's first major hair care range that is actually sulphate free!! Everpure has 3 different types of shampoo and conditioner sets, all specifically targeted for coloured hair: Volume, smooth and the one i have which is Moisture. Sulphate's are said to strip the colour from your hair....with the sulphate erased from the formula it helps to protect your colour and keep your hair in tip top condition. The shampoo lathered extremely well.....which was a surprise and hair felt squeaky clean after......my favourite was the conditioner...on application through my hair it instantly feels super sleek and this continues through rinsing. Conditioner left my hair super soft...so really impressed with the results. Would i continue to buy this range.....the conditioner yes...for the way it left my hair feeling...the shampoo i could take it or leave it. will these be available in boots or salons? As far as im aware stockists are currently Amazon, Boots and Superdrug.